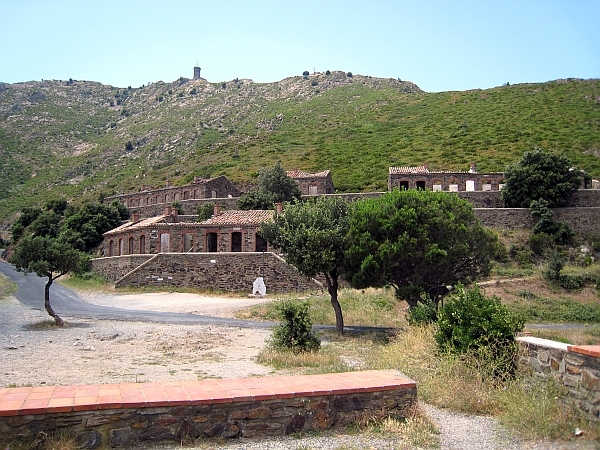 Riding my bike in the hills near Collioure I encountered this abandoned military building. I could not determine when it was build or when it was abandoned. It was however obvious that it was an abandoned stronghold.